This is the home of Radio Dacorum’s very own ‘Sound and Vision Film Show’! We’ve come a long way, and with a growing team on the one show we needed a bit more space to do more of what we wanted. 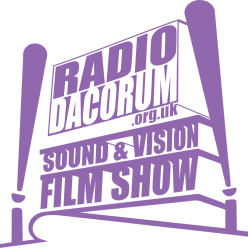 You still need to listen to the live show via the Radio Dacorum app or via the home website: RadioDacorum.org.uk. 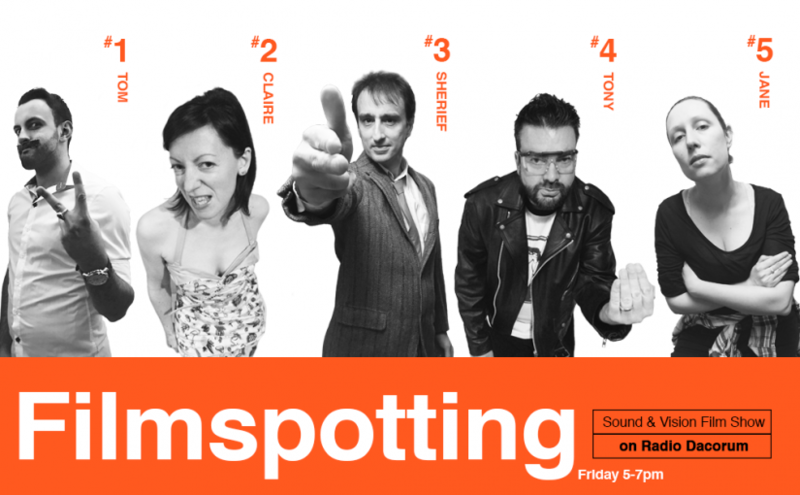 Visit here to listen again to Claire, Phil, Tony, Jane, Tom and Sherief giving you the rundown of what’s hot and what’s not in the cinema and on your TV screens.